We all know Davido has taken his time with African artists and everyone he takes his time with usually turns out to be a megastar (Juice Back- Nasty C). 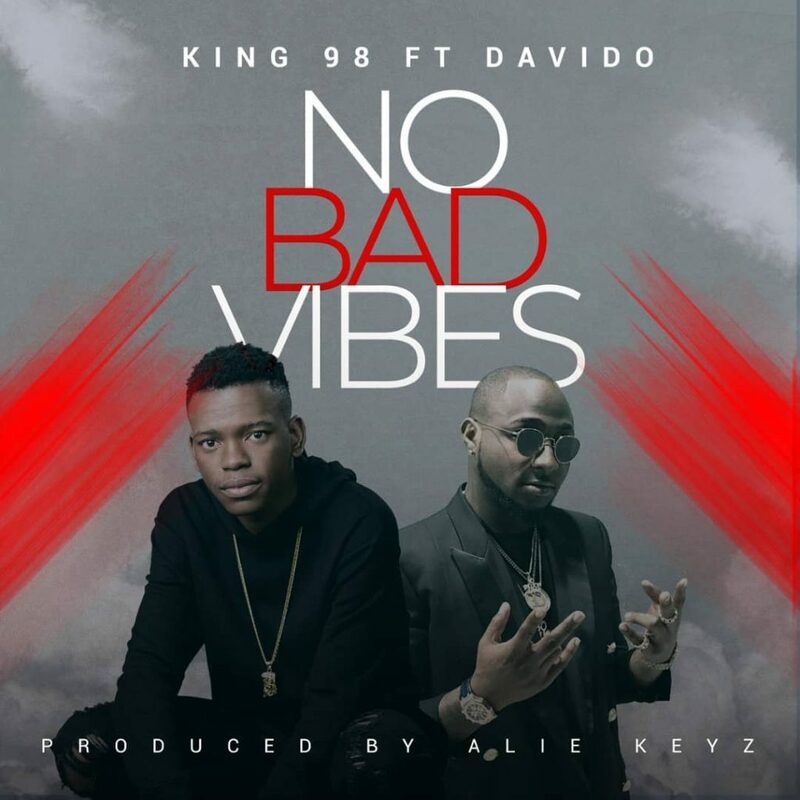 Davido provides his usual mellow afro beat performance to get the song going. He delivers a great hook that adds that special meaning to the song. The song talks of how you will do anything for a girl no matter what other people say even the family because she is the special one all around the world. He makes reference from his hometown Harare. It sounds like a personal shoutout from where I’m standing and I like it. Which sounds a reference to all the ‘haters’ and criticism he has faced in his career and the rather crude comments. At the end of the song though these were my thoughts. He was like and before I forget Impala. SO is it a song or an endorsement song? 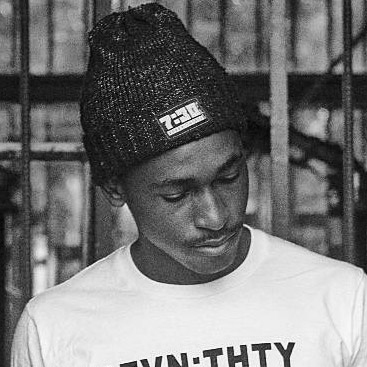 King98 can do for music and if he is the guy to out Zim rap on the map.